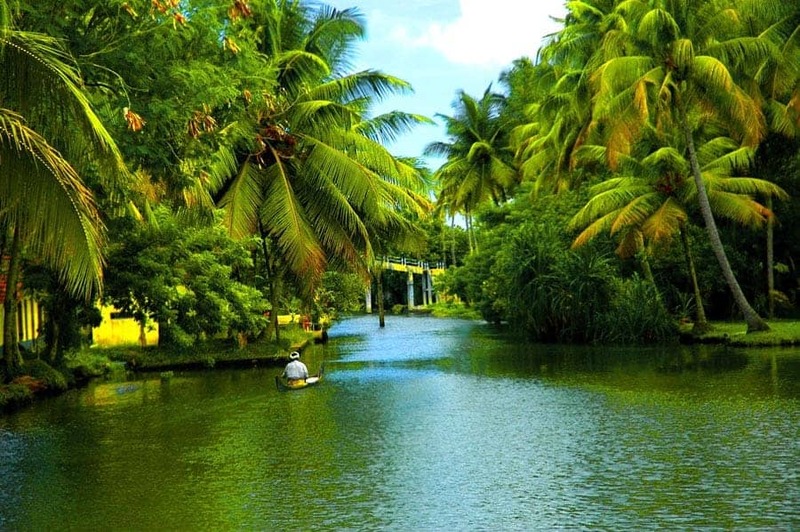 Alleppey is one of the exotic backwater locales of India’s southern state of Kerala. The town of Alappuzha, or Alleppey as it was called, is famous for its annual boat race that draws thousands of tourists from all over the country and world. It is also the headquarters of Kerala’s coir industry and an important place for cashew nut processing. The town is bound by Kochi and Kanayannur in north; Vaikom, Kottayam, Changanassery Thiruvalla, Kozhencherry and Adoor taluks in east; Kannathur and Karunagappallyin in south and Lakshadweep islands in its west. The Portuguese were the predominant rulers of this place before the Dutch took over. It was only during the reign of Maharaja Marthandavarma that the town of Alappuzha became a busy commercial place. Alappuzha has a humid climate. The winters are relatively more pleasant and ideal time to visit this place. Alappuzha is a pleasant and easygoing destination. A trip to this place during mid-December enables you take part in the festivities at the town temple. A walk through the streets makes you familiar with the Kerala style of architecture. The major destinations in the town include Kuttanad, Alappuzha Beach, Sea View Park, and Pathiramanal. The places around Alappuzha provide an equally interesting experience for the visitor. One gets insight into the region’s past by visiting the palaces built here. Also a visit to the churches and temples gives one an idea of how religion fared in this region over the period of time. 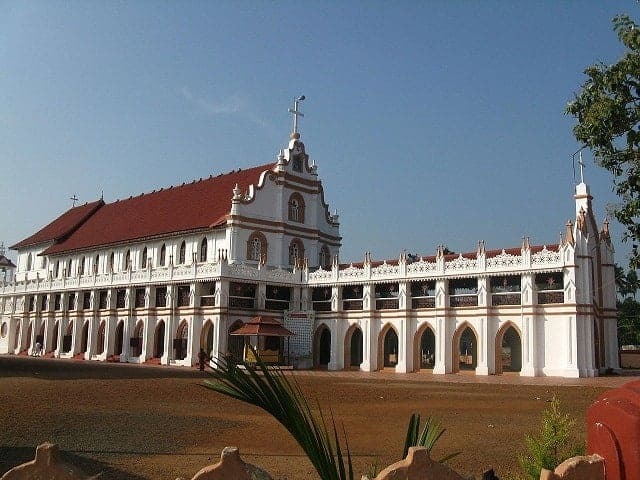 Some of the major excursions around Alappuzha are Arthunkal, Edatgya Church, Chavara Bhavan, Krishnapuram Palace, and Ambalapuzha Krishna temple. A popular picnic spot, the Alappuzha beach is located near to the Alappuzha town. The pier, which extends into the sea here, is over 137 years old. One of the great fascinations for the visitors here is the nearby lighthouse and entertainment facility at the Vijaya Beach Park. The park offers boating facilities and a children’s park with toy train and bicycles. One of the prominent features of Alappuzha is the region called Kuttanad, the rice bowl of Kerala. 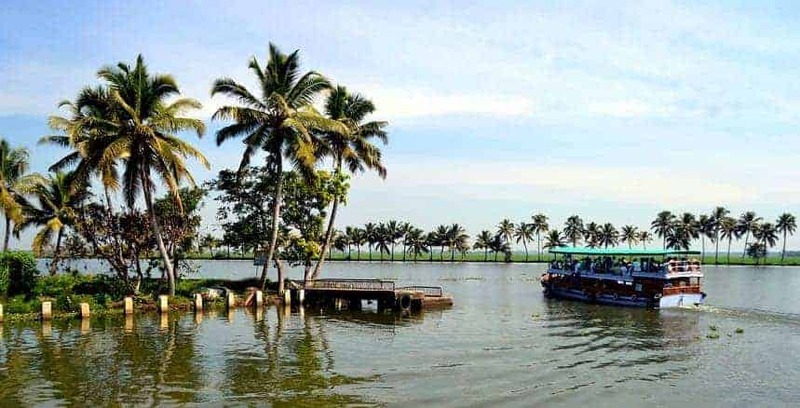 Sandwiched between the sea and the hills, Kuttanad stretches for about 75 km It is believed to be the only place in the world where farming is done below sea level. 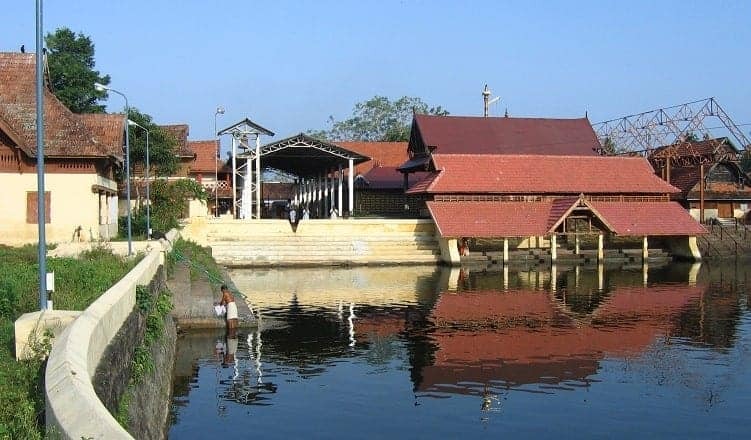 A visit to this temple, dedicated to Lord Krishna, will enable you to witness the typical temple architecture of Kerala. You can also get the glimpses of the town culture and taste payasam, if you happen to visit this place during the festival time of March. 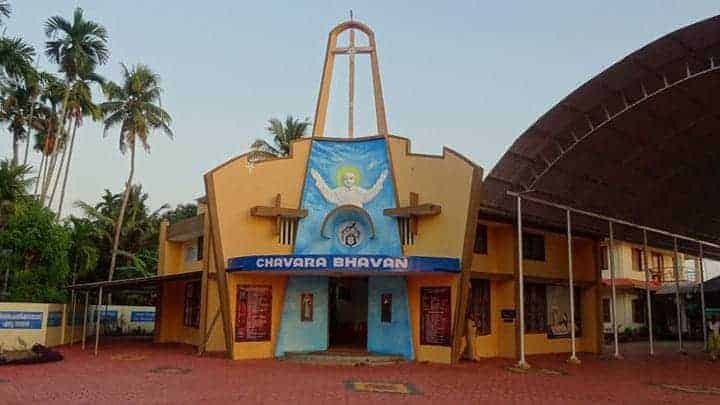 About 6 km from Alappuzha and accessible only by boat, Chavara Bhavan is the ancestral home of Kuriakose Elias Chavara. Today it is a holy shrine and spiritual resort where thousands of devotees gather for prayers. A 250-year-old historically important beacon of light is preserved here in its original form. 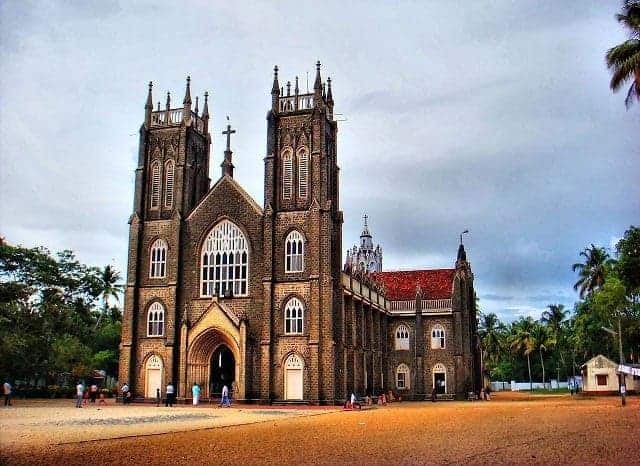 About 24 km from Alappuzha on the Alappuzha-Thiruvalla Road stands the Edathua Church. Dedicated to St. George, the church was established in 1810. Pilgrims from all parts of South India visit this church during the annual festival held in the first week of May. For bird lovers, this small island on the backwaters of Alappuzha is a must visit. 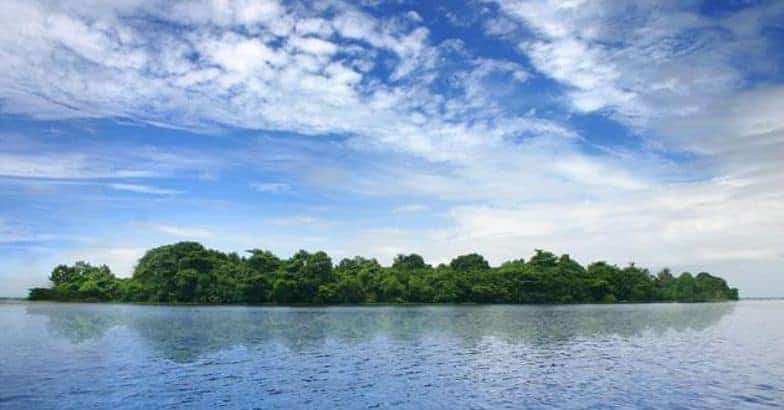 About a 1½-hour drive by motorboat from Alappuzha, Pathiramanal is a haven for hundreds of rare birds migrating from different parts of the world.Pathiramanal is accessible only by boat as it is surrounded by the Vembanad Lake, stretching from Alappuzha to Kochi and the Kayamkulam Lake. For those who love enjoying themselves by water, the Sea View Park is a place to visit while in Alappuzha. The park has a swimming pool and offers boating facilities. Forty-seven kilometres from Alappuzha lies Krishnapuram Palace, a rare specimen of the Kerala style of architecture. 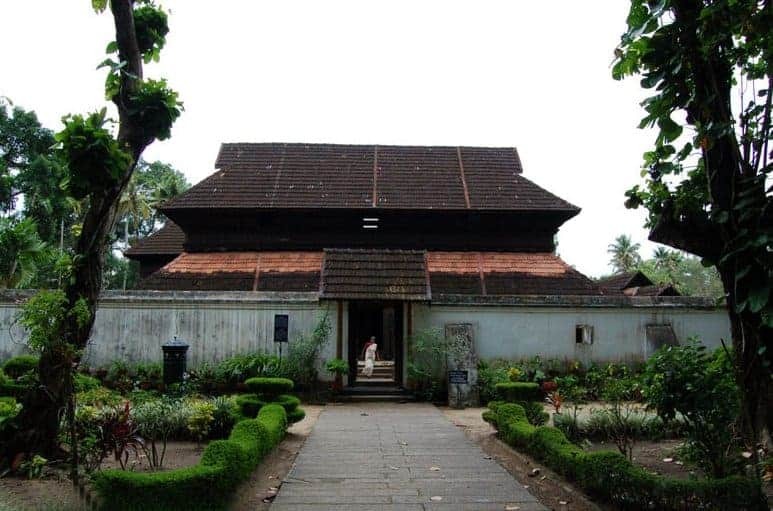 The palace had been the residence of the rulers of Kayamkulam kingdom. It was renovated some time in the 18th century and is complete with gabled roofs, narrow corridors and dormer windows. The palace has been declared a protected monument by the department of archaeology. One of the most fascinating exhibits here is the 49 sq. metres Gajendra Moksham, the largest single band of mural painting discovered in Kerala. The other attractions include a beautifully landscaped garden in the palace compound and a newly erected Buddha mandapam, where a statue of the Buddha is housed. Twenty-two kilometres north of Alappuzha near Sherthallai lies a pilgrim center, Arthunkal. The town is known for the St. Andrews Church established by Portuguese missionaries. Every January the feast of St. Sebastian is held here.